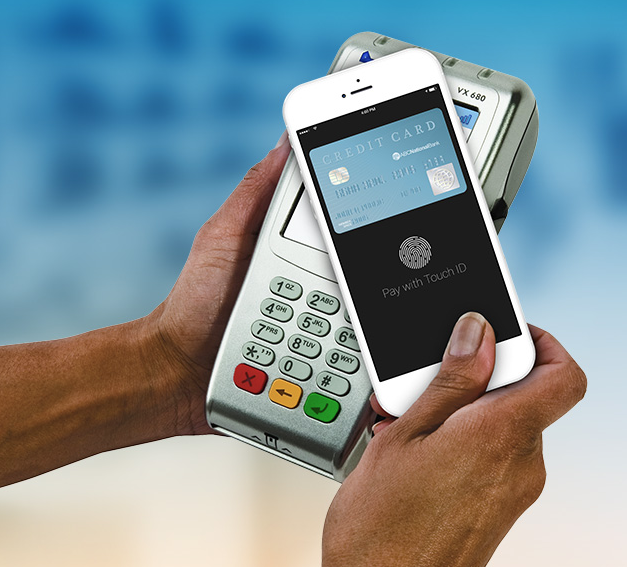 Turning the complex simple by providing software developers & businesses with secure and customizable payment solutions. For the Everyday Retailer who wants to process securely, Blu3 Offers Free Equipment, Month to Month Agreements and a Low Price Solution for Every Merchant, Every Time. While we promote our business through industry standard products and offerings, we take a consultative approach to sales with each and every client. If the solution we have here is not what’s right for you, we’ll talk about that in person and work toward the Best. Possible. Outcome. 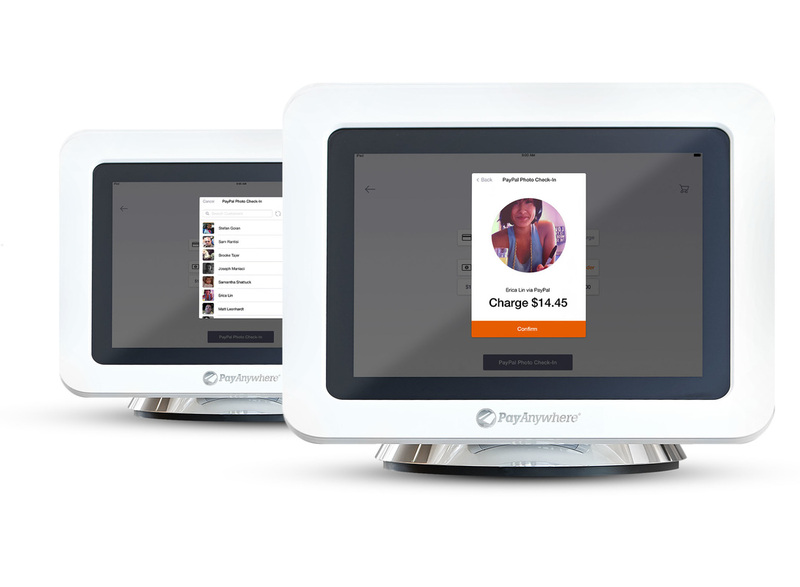 We are not limited by what you see on this screen & we’re ready to chat anytime! Call or Text 301.541.7083 to learn more. Imagine, a Management Solution where all of your sales and payments are tracked together, without limits! Blu3, Offers Free Equipment, Low Rates, Next Day Funding, Detailed Analytics and Live Support. Blu3 provides solutions based on needs. We strongly support Authorize.net as an industry forerunner in data security and cross platform capability. 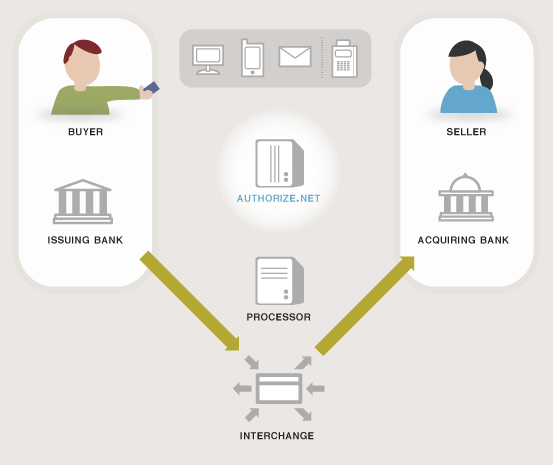 Authorize.net is our go to for Website Integration Solutions. Through our Consultative Sales approach, we will deliver the right solution for your business. If you do not see a solution that fits, let us get right to work for you.